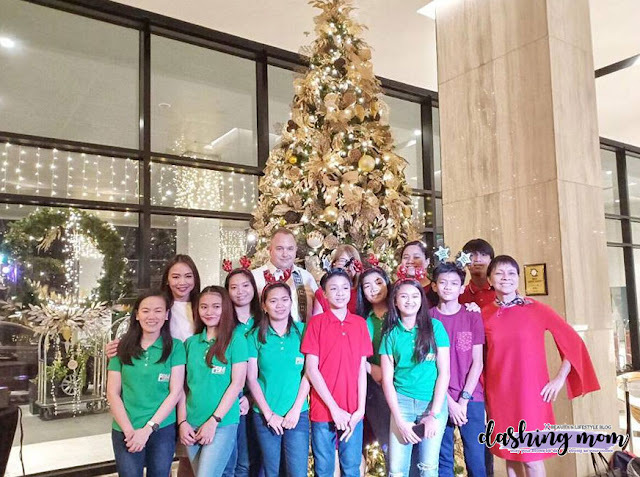 Christmas is a season of sharing and love, this year for its the second year, partnered with Seda Hotels to bring forever smiles to children with clefts this Christmas season. 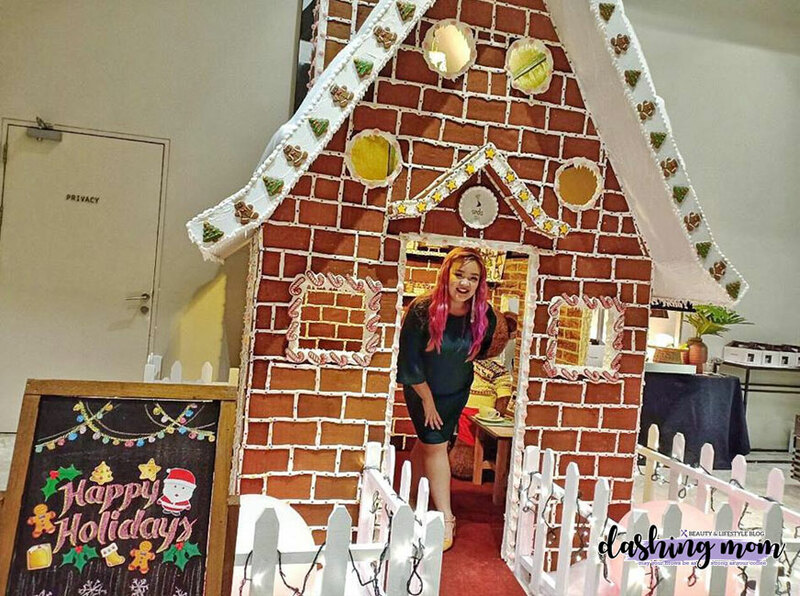 Seda Ayala Center Cebu, Seda Lio in El Nido Palawan and all Seda Hotels will participate to sell Smile Train ornaments and Christmas cards. According to Mr. Brett Hickey, Group General Manager of Seda Hotels "During the first year of our partnership, the Seda community raised enough funds to help support more than 30 surgeries. We are positive that we will be able to help more children this year. 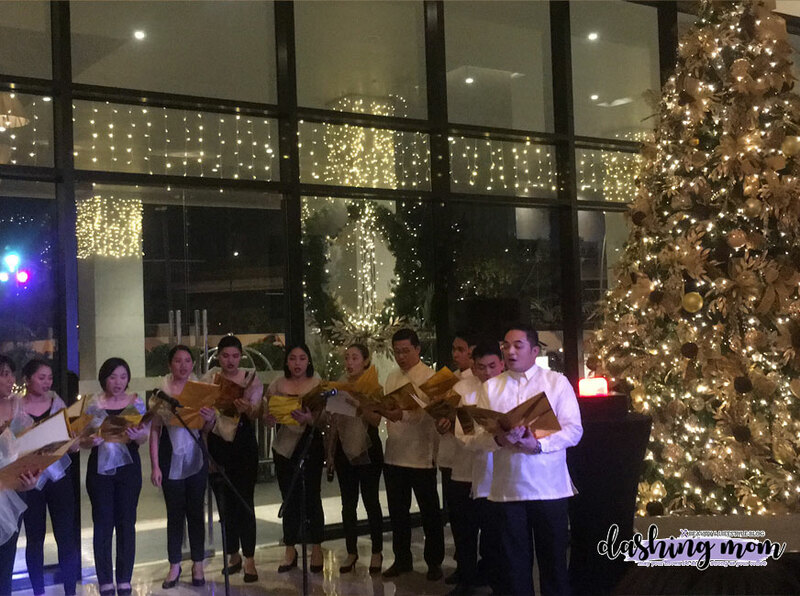 Seda continues to engage in a number of CSR activities, we would like to give our guest and employees the opportunity to help change the lives of many Filipino children with clefts especially during the holiday season." Christmas wouldn't be complete without a tree lighting? 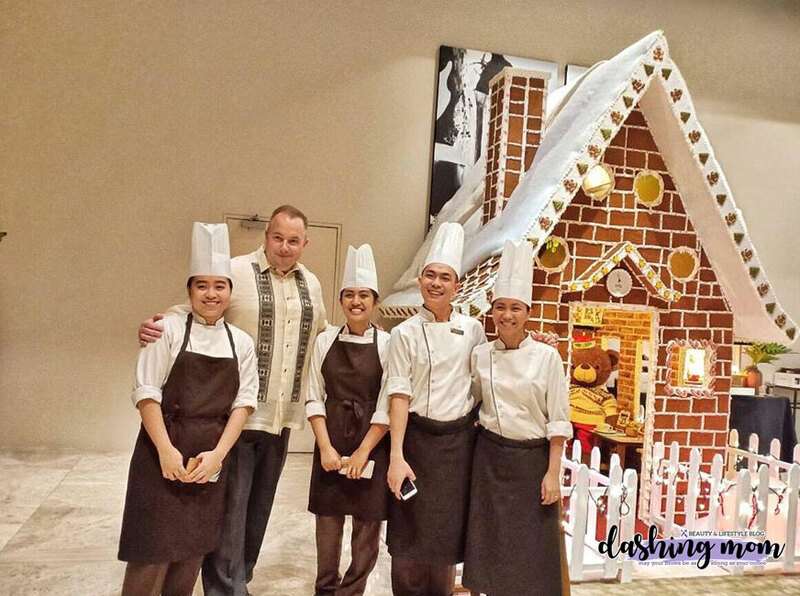 Seda Vertis North hosted a tree lighting event and art exhibit benefitting Smile Train. Everyone witnessed the beautiful lights filling the scene. The experience made more special with the soft voices of Smile Train's patients that sing a song for all the guest. By the way, an art exhibit was also presented by Seda Vertis North, it will be up until December 9. All of the artwork is up for sale and will benefit Smile Train. The different artist contributed in this exhibit are Sinag De Leon, a UP Film Institute artist who specialize in making art out of paper cut-outs; Ivy Lim, a full-time artist with a background in fine arts who is celebrated locally and internationally for designs and packaging of fast-moving consumer goods; Roberto Sanchez, a DJ and entrepreneur by trade, but creatively a self-taught artist; Jirawat Pramphet, a Thai artist with shows in Cambodia, the Philippines and Bangkok; and Arthit Pansuay, an award-winning Thai artist whose work is currently featured in an exhibit in London. For more information about Smile Train's global efforts and to make a donation, please visit smiletrain.org. Follow Smile Train on Twitter and Instagram @SmileTrainPh, and like us on Facebook at SmileTrainPhilippines.